Today’s tax system can be tedious and complex. We are here to help you with all your tax needs, from income-tax planning to the preparation of individual, fiduciary, corporation and/or partnership returns. Our goal is to simplify reporting and to minimize your income taxes. We also protect you from the IRS and guarantee every tax return we prepare. 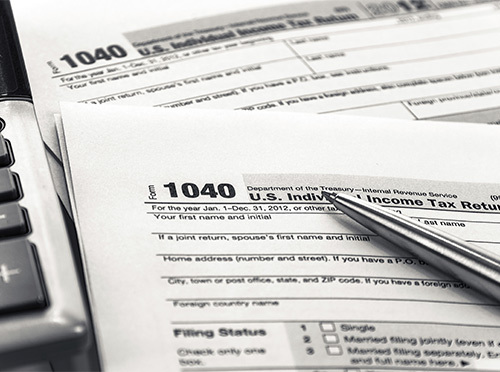 If you are audited, we can prepare response letters and even represent you before the IRS. Unlike most commercial tax preparation firms, we guarantee your returns will be completed by a Certified Public Accountant (CPA) professional, who adheres to a strict code of professional conduct, has passed rigorous CPA examinations, and participates in continuing education courses.